Hey. Be kind of me. 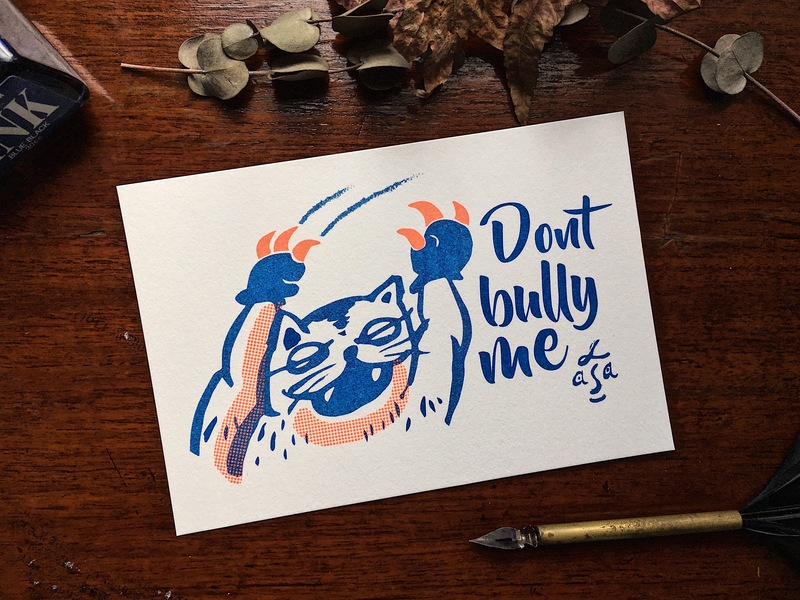 Don&apos;t bully me or you will catch a hit. 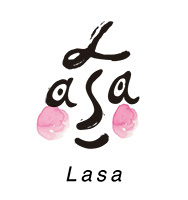 版權所有 © 2019 Lasa studio.